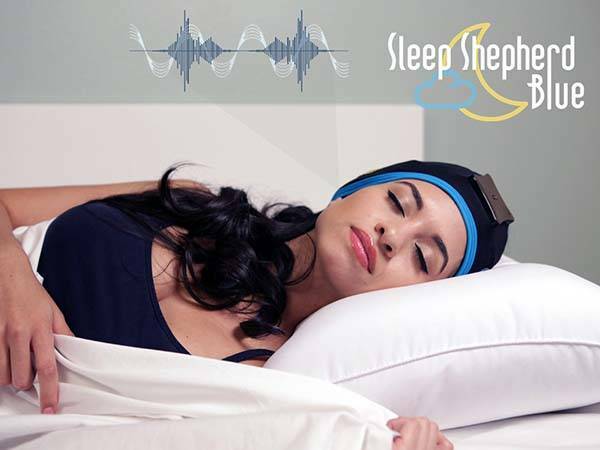 Using built-in brainwave sensors and binaural beats, Sleep Shepherd Blue accurately tracks your sleep and helps you improve sleep quality. Sounds cool? Let’s keep checking. 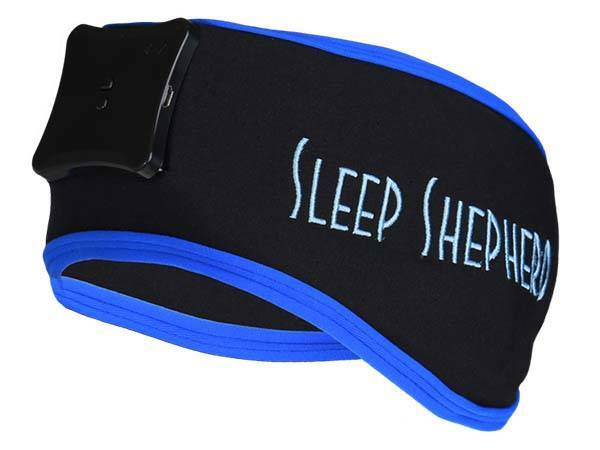 The Sleep Shepherd Blue is an advanced smart tracking device that focuses on your sleep. 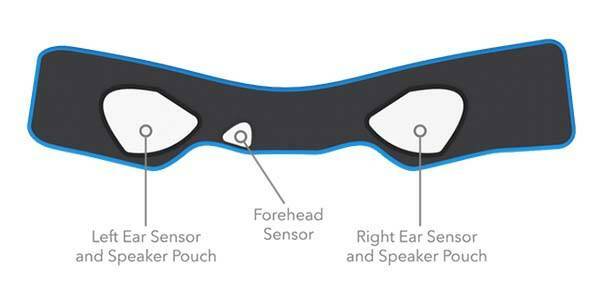 As we can see from the images, the sleep tracker is shaped as a headband, and the headband fabric is 80% nylon and 15% spandex in order to deliver a comfortable wearing experience and durable construction. 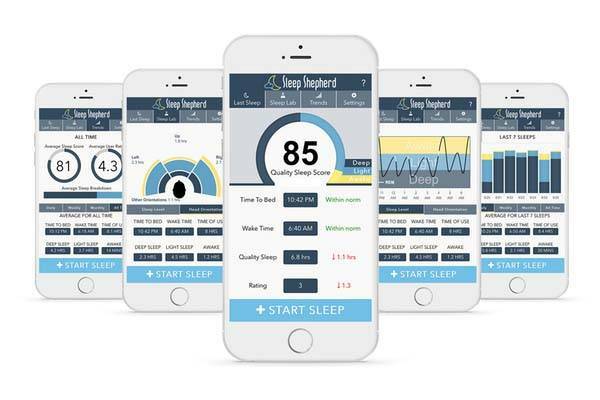 With a patent-pending biofeedback system using customized binaural beats and passive EEG sensors, the sleep tracker monitors your sleep and determined your actual sleep stages, and built-in Bluetooth technology allows it to sync tracking data to your smartphone, and its companion app shows you detailed data about sleep levels, sleep quality and time spent on each sleep orientation. Furthermore, the sleep tracker also features integrated smart alarm that gradually lifts you out of sleep using binaural beats as your pre-set wake time approaches, and based on your sleep data, the sleep tracker also introduces an overlaid alarm that makes you wake up felling refreshed. The crowdfunding campaign for Sleep Shepherd Blue is in progress on Kickstarter. You can pledge $199 to preorder the smart sleep tracker. It will be shipped in May this year. BTW, also don’t miss the non-contact sleep monitor and more related cool stuff by following tags.